Royal LePage Niagara & In Touch was recently awarded the 2014 AE LePage Brokerage of The Year for Ontario. This award recognizes a standard of excellence, leadership, and performance. 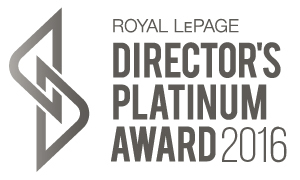 Congratulations to our team at Royal LePage Niagara and In Touch.